Apple is largely expected to debut its iOS 13 software update at WWDC ’19 in early June. And, thanks to a new report published today, iOS 13 is looking to be a massive update for both the iPhone and the iPad. Developer Guilherme Rambo, writing for 9to5Mac, has shared a slew of details about the new software update. Rambo cited sources familiar with Apple’s plans, and did some of his own digging alongside developer Steve Troughton-Smith. And according to the report, here are the features that you can expect from the next-generation software. 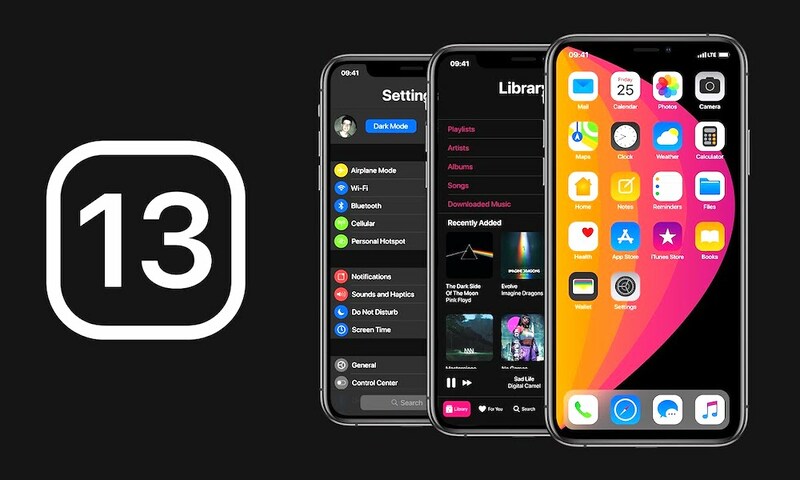 Continue reading to learn about 8+ Exciting New Features Coming to iPhone and iPad in iOS 13.